GIMBLETT GRAVELS wines are found at restaurants and fine wine stores around the world. Experience them in Hawke’s Bay at the New Zealand Wine Centre or visit the wineries’ cellar doors and restaurants. Within the GIMBLETT GRAVELS WINE GROWING DISTRICT are located the cellar doors of Stonecroft, Te Awa, Trinity Hill and Unison. 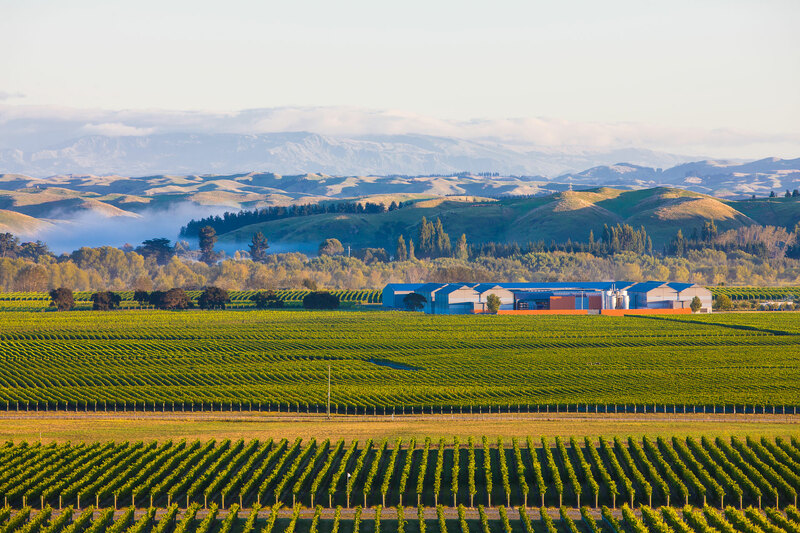 Elsewhere in Hawke’s Bay are the cellar doors of Beach House, Craggy Range, Crossroads, Elephant Hill, Esk Valley, Mission Estate, Pask, Sacred Hill (groups by appointment only) and Vidal Estate. Babich, Coopers Creek and Villa Maria have cellar doors in Auckland, with Mills Reef’s cellar door located in Tauranga.